Why your children will also fall in love with Mallorca? Mallorca has many child-friendly beaches. The Alcudia beach or the Muro beach, where are located some of our wonderful hotels Viva for families, are the best valate beaches to go with the little ones. The kid's imagination will be on while your trip in Mallorca. They can see historical buildings that are similar to those in the fairy tales. The adults also can find out the fascinating history of the island. 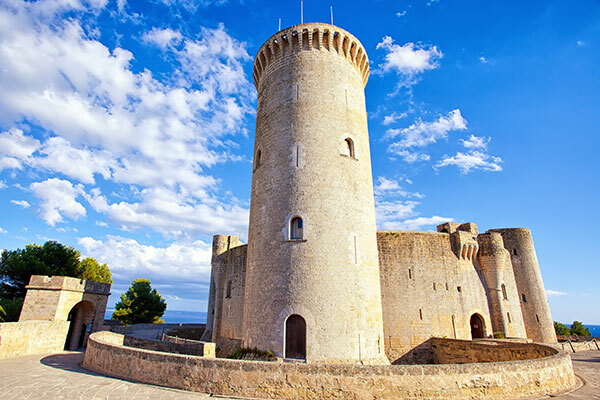 We recommend the Bellver Castle in Palma or the Capdepera's wall. Mallorca is full of theme parks to live some unforgettable moments. 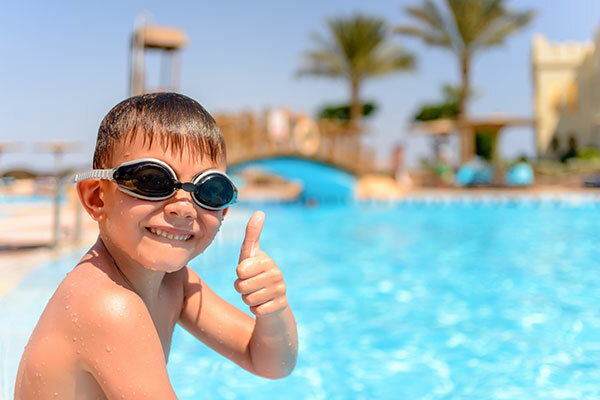 The children will enjoy the summer at the water parks that are located near our hotels Viva. 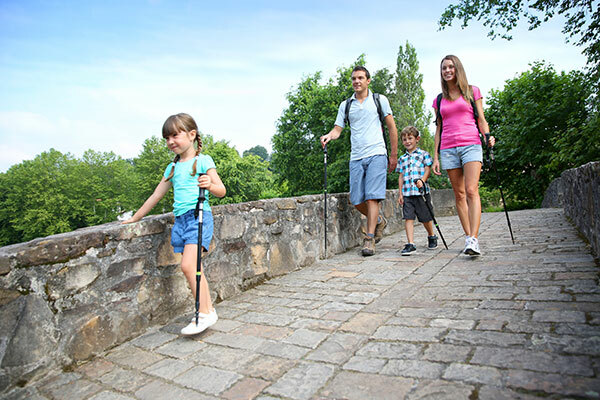 They will also have a great time knowing the ocean secrets at Palma Aquarium or living an adventure at the forest thanks to the nature parks. Going out in a restaurant with children will be easy in Mallorca. The Mediterranean food, based on natural products, is healthy and delicious at the same time. The rice soup, the typical cold meat and the artesian ice cream are the favorites. 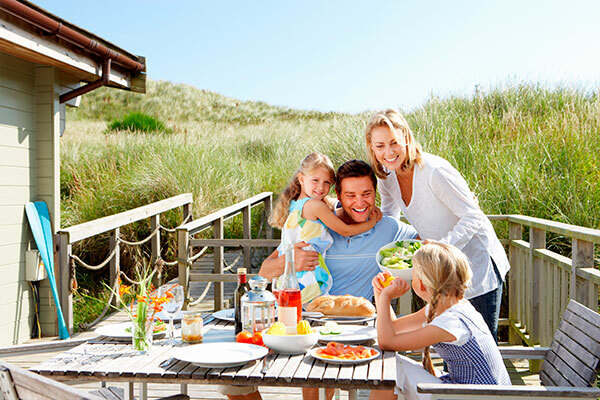 Our excellent hotels are the perfect accommodation for families with children. The great facilities are specially designed for the little ones entertainment and the adults pleasure. They can spend nice moments at the swimming pools, the hotel water park as well as at our professional recreation shows. Mallorca es una isla llena de magníficas playas aptas para niños. Las playa de Alcudia o la playa de Muro, donde se sitúan algunos de nuestros estupendos hoteles Viva para familias, son las más valoradas para acudir en compañía de los más pequeños. La imaginación de los niños en Mallorca se pondrá en marcha...Podrán ver edificios y monumentos históricos que les harán soñar en caballeros, príncipes y princesas. Mientras, los adultos descubrirán la fascinante historia de la isla. Recomendamos el Castillo de Bellver en Palma o las murallas de Capdepera. Mallorca es una isla repleta de parques temáticos para vivir unas inolvidables momentos. Los niños disfrutarán en verano de los diversos parques acuáticos de la isla. También se lo pasarán en grande conociendo los secretos del océano en Palma Aquarium o viviendo una aventura en el bosque gracias a los parques instalados en medio de la naturaleza. Salir a disfrutar de un buen restaurante con niños en Mallorca resultará una tarea fácil y agradable. La gastronomía mediterránea, basada en productos naturales, cuidará de la salud de los más pequeños, a la vez que ellos disfrutan de comer. El caldo con arroz, los embutidos o los helados artesanos están entre los favoritos. Nuestros estupendos hoteles Viva son el alojamiento ideal para familias con niños que quieren pasar unas inolvidables vacaciones. Nuestras instalaciones están pensadas para el entretenimiento de los más pequeños y el disfrute de los adultos. Ya sea en las piscinas, en el water park o con nuestro equipo de entretenimiento.